This is not your average massage! Patty’s style of massage incorporates Deep Tissue work on problematic areas such as a stiff neck or an achy lower back. Maybe you have a chronic knee or shoulder problem? Her many years of experience and body work seminars have given her several techniques to work with. If she cannot help you herself, she is confident to refer you to a well-qualified Health Professional that can. 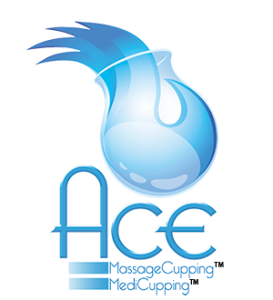 You will feel comfortable knowing that Patty is a licensed professional Massage Therapist working in a warm and friendly office environment. Patty Faubert has been a Certified Chiropractic Assistant since 1984 and a Licensed Massage Therapist in NH since 1992. She has lived and worked in the Windham, NH area since 1989. 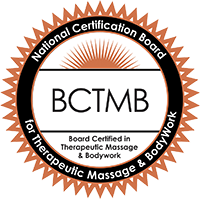 Graduating from the New Hampshire Institute of Therapeutic Arts in Hudson, NH, Patty has dedicated her life to helping people feel better in their body and to raise the awareness of what massage therapy is really about.Living a healthier life.